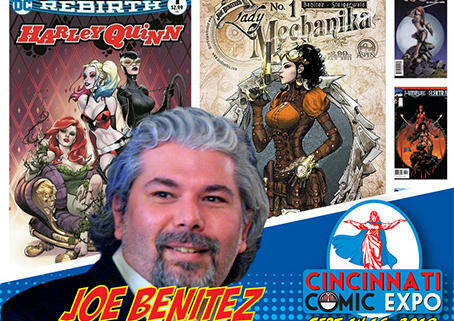 03/21/2018 - The Serenity lands at the Duke Energy Convention Center with Summer Glau! 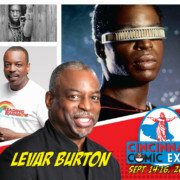 02/28/2018 - Our guest lineup hits warp speed with LeVar Burton joining us for the upcoming Cincinnati Comic Expo! 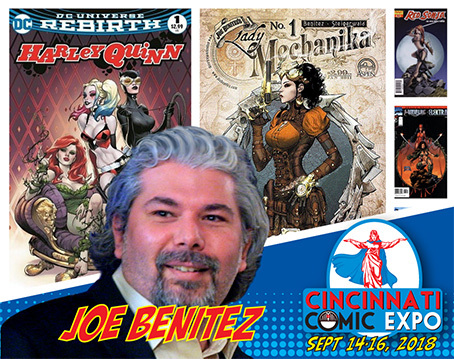 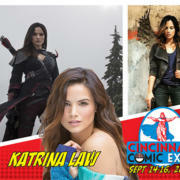 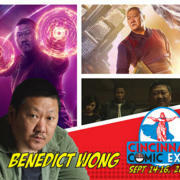 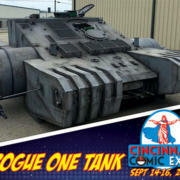 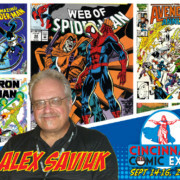 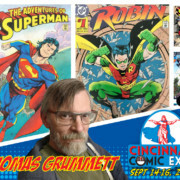 02/27/2018 - Comic artist Alex Saviuk is returning to be a guest at the Cincinnati Comic Expo!